Now, this article isn’t to say that compliments are terrible or that men can never comment on our hair. For the most part, it’s positive and mostly welcomed. 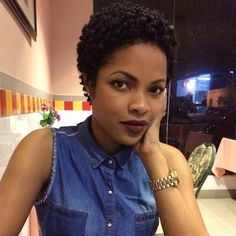 However, there are some notions that men can have about natural hair that do more harm than good, or lets me know that they missed the “meaning” of natural hair. Because short hair is masculine, right? 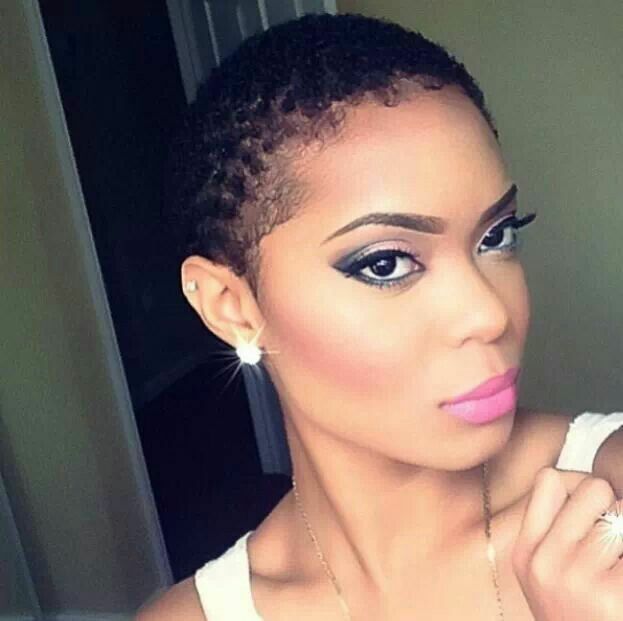 So if you have short, natural hair, you obviously can’t be into makeup or dressing up. Right?